The Australian real estate market is showing signs of a downturn. Global real estate investors would do well to pay attention before the damage starts to spread. Real estate markets around the globe have been heating up in recent months, with no immediate signs of slowing down. For homeowners and other property investors, that has been great news. Some have held their positions since before the 2008 economic crisis wiped out trillions of dollars in real estate equity, and are only now recovering from their losses. The booming market isn’t making everyone happy, though. Many analysts are watching global real estate markets carefully for signs that we may be in yet another real estate bubble. If we are, the global economy might be setting itself up for yet another calamitous fall in the coming months. 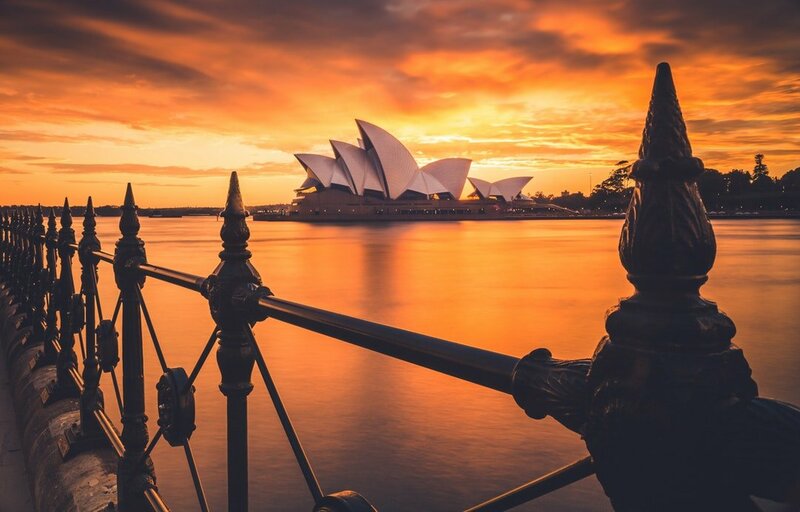 For nervous investors and homeowners looking to time the market for maximum gain, there’s one nation, in particular, that might serve as a canary in the coal mine–Australia. The reason that Australia’s housing market makes for a useful indicator of global market trends is that it has remained hot for the longest sustained period of any large market, there are some growing signs of trouble, and the global market tends to move in cycles. At the time of this writing, the UBS Global Real Estate Bubble Index has Sydney, Australia, listed at a 1.80 risk score, which places it among the highest-risk markets in the world. It has been that way for decades, with the city posting an average real annual price rise of 3.5 percent since 1980. That is the longest sustained growth of any major real estate market globally. Lately, though, there have been some worrisome signs. In Sydney, much like most of the rest of Australia, home prices seemed to know no other direction but up. Australian real estate agents faced some of the greatest competition for customers, despite the enormous volume of sales that occurred there on a yearly basis. 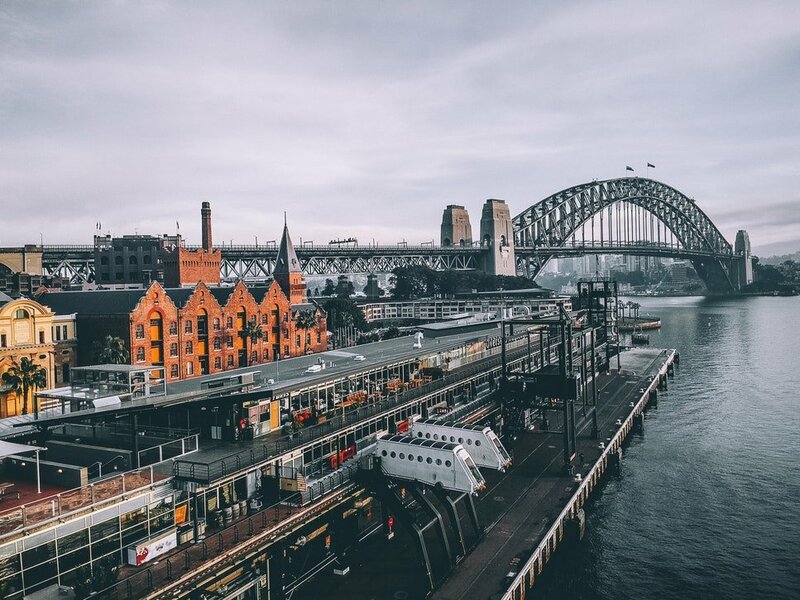 Recently, though, the Sydney real estate market has seen something it’s not accustomed to—falling prices. It seems that foreign investors, a key source of support for the surging market, have been leaving in droves in the past few months. That has left the market to native-born purchasers, who have been constrained by historically low wage growth. It’s also quite concerning that there are signs that banks are loosening mortgage standards to make up for the softening local demand. If the conditions in the Australian real estate market sound familiar, they should. They’re an almost perfect duplicate of the conditions in the U.S. real estate market just before the 2008 crash. That comparison should give Australian real estate investors a pause as they consider their positions in the weakening market. For investors in other markets, though, it makes it a good idea to watch the trends taking hold in Australian real estate in the coming months. If a sharp downturn begins, it might just be a portent of a similar wave sweeping across the globe. There is every reason to believe that a collapse of housing prices in the Australian market will spread well beyond the nation’s borders. An International Monetary Fund study has found a strong correlation in housing prices around the globe, owing to shifting foreign investments from locale to locale. That’s the same effect that Australia’s market is feeling right now, as foreign investors look for greener pastures. It was also the reason for a dramatic rise, and then a fall of real estate values across several Canadian markets in previous years. Right now, foreign investment is surging in the U.S. real estate market, too. When foreign investments dry up there, the global economy will be at another crossroads. To avoid the precipitous fall that will accompany that shift, pay attention to the alarm bells that may soon be ringing out across the Australian real estate market – and get out while you can. Andrej is an accomplished digital marketing specialist and an avid internet technologist. Throughout his career, Andrej has combined his passion for cutting-edge technology with a keen eye for emerging industry trends to deliver customized marketing solutions to businesses and clients around the globe. He believes that the key to modern marketing excellence is a constant willingness to learn and adapt to the ever-changing digital world. In addition to his professional duties, Andrej is also a dedicated writer and digital evangelist. He is pursuing an ongoing mission to share the benefits of his years of hard-won expertise with business leaders and marketing professionals everywhere. He is a contributor to a wide range of technology-focused publications, where he may be found discussing everything from neural networks and natural language processing to the latest in smart home IoT devices. If there's a new and exciting technology, there's a good chance Andrej is writing about it somewhere out there.